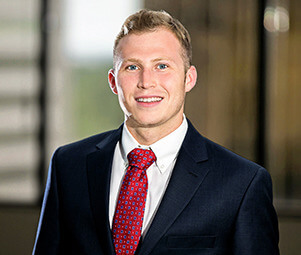 No maintenance investment – Absolute NNN lease. Attractive Increases – 10% bump coming up in July of 2020 and in all option periods. **Consult your tax or accounting professional to see how this will apply to you. Strategically located in the historic neighborhood in Far North Side, Chicago. Which is located within Albany Park and is renowned for its historic architecture. 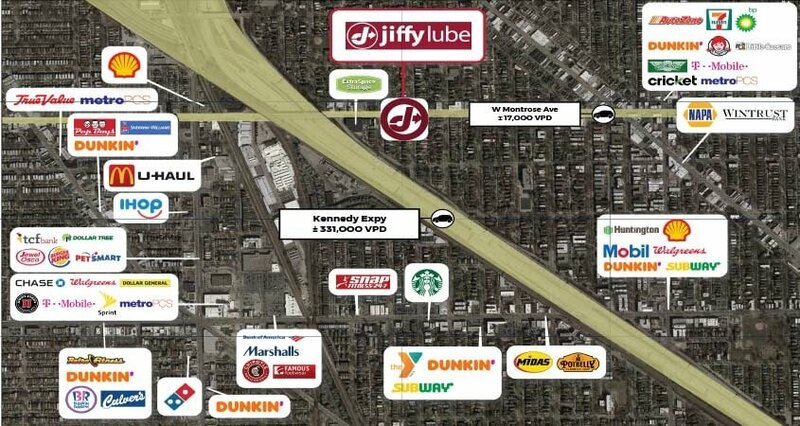 Ideally located off of W Montrose Ave which sees roughly 17,000 VPD and is less than a quarter mile from major highways I-90 & I-94 that each see over 300,000 VPD. Extremely Dense population in the surrounding area with over 380,000 people in the 3-mile radius and over 1 Million people in the 5-mile radius making it one of the densest areas in the entire country. Strong Demographics – Average Household incomes over $80,000 in the 3 & 5-Mile radius. 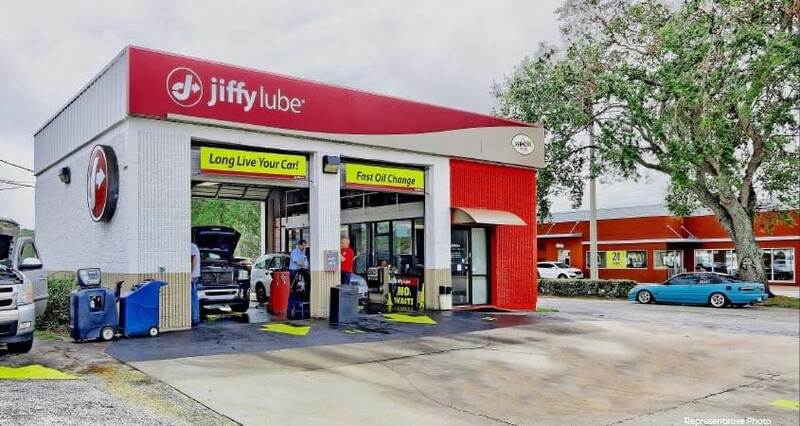 Jiffy Lube is the largest and most well-known fast-lube company in North America with over 2,200 locations. 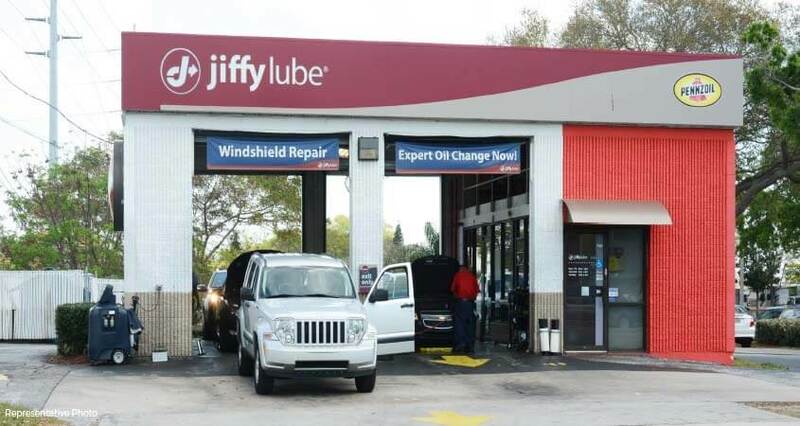 Operated by Team Car Care – the largest franchisee in the Jiffy Lube system.